Why do you actually need Apps Like TutuApp for Android or iPhone? let me share my view on it. 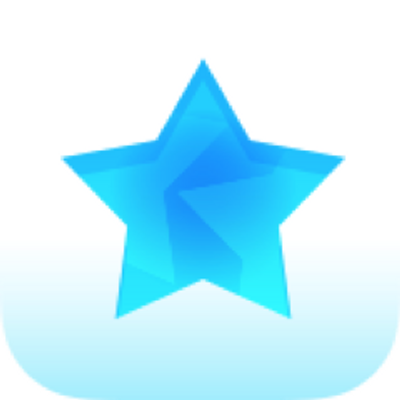 TutuApp is also known as Tutu Helper and it is a versatile app store to get free paid apps and games. It is available for iOS and Android as well. Moreover, the marketplace is available as a paid version for those who would like to access all its features. The free app is enough for anyone whose main purpose is to get the paid apps for free. 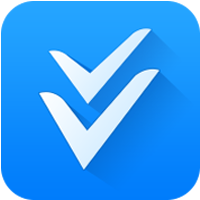 It is a great platform for guys to know about the app before buying it from the official sources. If you are trying to get apps like tutu helper for any reason, you are at the right place. The most downloaded games from the tutuapp include Minecraft Pocket Edition and Super Mario Run Hack, etc. Moreover, you can also download various screen recorders for your iOS device and Spotify Premium without wasting time on Apple app store. It has mods and tweaks for games and apps for your iOS and Android devices. Sometimes, you may not be able to download any app or game on the tutuapp. In such cases, you may need other third-party app stores. Of course, It is not an easy job to find out the best third-party app store for your iOS or Android device. But you don’t need to worry as I am going to provide you a list of best apps like tutu helper for your iOS and Android devices. In case if you haven’t installed Tutu Helper, Check out the detailed guide to Install Tutu Helper. 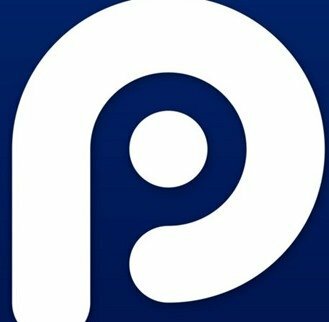 PP25 is one of the best third-party app stores by far. It has different ways to Install PP25 on your Android and iOS. The default language of the app is Chinese and you cannot change it to the English or any other language. It’s considered to be one of the negative points of this app store. But do not panic, you can search your favourite app in the English language. You can download various modded games and tweaked apps just by using the search bar. vShare is yet another third party app store which is better than Tutu Helper in all the aspects. The apps and games listed in the vShare app are completely free and the app is available for Android and iOS as well. All the apps and games on the vShare app are well categorised and it has such a wonderful user interface to access them. 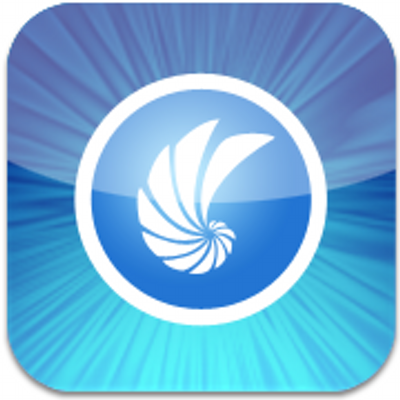 vShare is available in free and paid versions for both Android and iOS. Check out Download (vShare Pro) AppiShare on your Android and iOS. 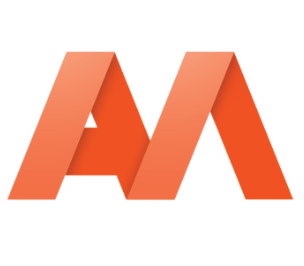 Apptoide is one of the biggest alternatives to google play and Tutu Helper as well. In case if you have any difficulties with Tutu Helper, you can go with it. Believe me, you can find a lot of apps and games that are not available in Google Play and TutuApp. 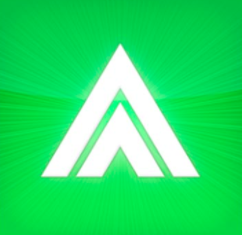 I should say that the Apptoide is an Android warehouse for free paid apps and games. AppCake is one of the best apps like tutu helper and Cydia as well. The biggest advantage of the app is that it does not require a jailbroken device. It has thousands of tweaked apps and games from entertainment to books, travel, and lifestyle, etc. Downloading the cracked apps on your iPhone or iPad using AppCake is safe as well. All new apps will be there under Just Arrived category on the app. Moreover, the default language of the app is English and you can use it if you have any difficulties with PP25. 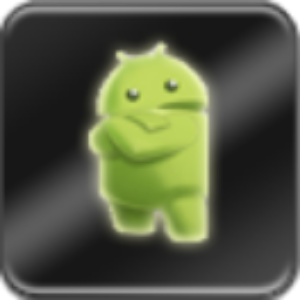 APKMirror is yet one more biggest Android market available that hosts Apk files for Android devices. It does not help if you have an iPhone or iPad or an iPod Touch (not for iOS Devices). You can search for your favourite app or game using the search bar and download the apk file. Installing Apk files on any Android device is not a big task. Just enable Unknown Sources by going through Settings on your Android device. 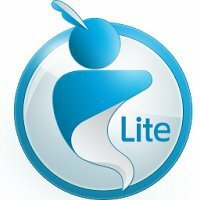 So, if you are on Android, you have one more from the list of best apps like tutuapp for Android device. 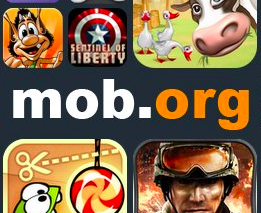 It’s the best destination for guys who love Android games that are modded more than anything. I was able to download Apk files of popular games that are modded, installed on my Samsung Galaxy S8+ and I’ve faced no issues. 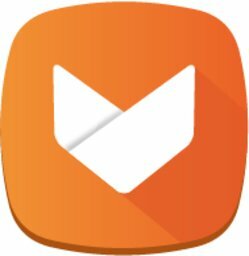 If at all you would like to give premium apps a try before purchasing them, you can head over to Mob.Org. It has a well categorised menu that provides Wallpapers, Apps, Games, Themes, Modded stuff for free. More interestingly, Mob.Org is able to withstand the competition of all other Apps Like TutuApp provided in this article. If you have an iOS device such as iPhone or iPad, you can make use of the ipastore that actually provides you the ipa files. ipa files are nothing but similar to the apk files but you cannot directly install ipa files on your iOS device. 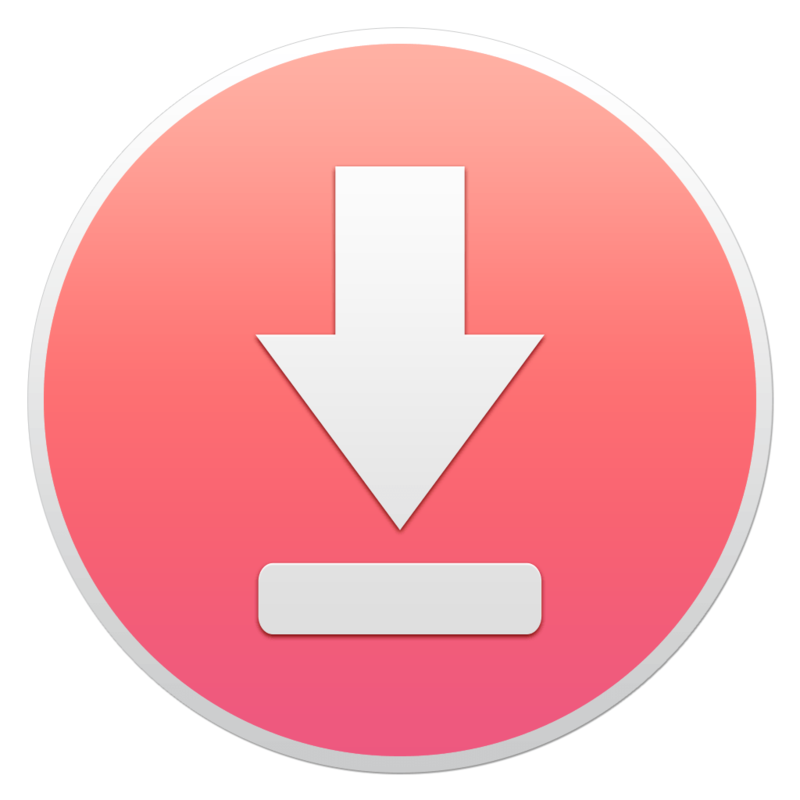 Moreover, you can install ipa files downloaded from iPad using the Cydia Extender on your Mac or Windows. It’s the best alternative to TutuApp if you have an iPhone. Blackmart Alpha is one of the finest apps like tutuapp for Android devices only. If you have an iOS device, you better try out the app stores provided above, you are nothing to do with the Blackmart Alpha. 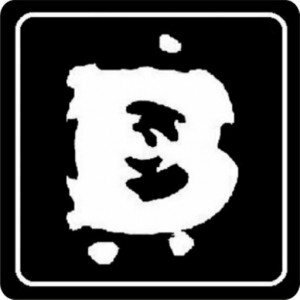 Blackmart Alpha has both Web versions and Android App, so that you can download apps on Android and PC as well. I am pretty sure that blackmart alpha is the fastest app store to get the modded apks, games before any other app store else. AppValley is the best place on the web to get Tweaked Apps and Games such as Deezer++, Snapchat++, Youtube++, Napster++, etc. You don’t need to jailbreak your iOS device unlike Cydia to install apps and games. 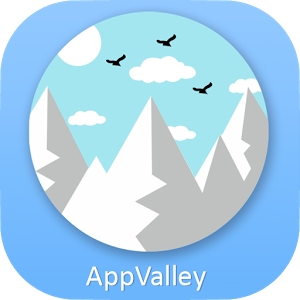 Interestingly, the appvalley is available as free and paid versions. But the paid version is not recommended here as you have plenty alternatives to try out, go with the free version. Here comes one more alternative spot for all iOS users out there. Shout out the app name! search for it by using the search bar (type, hit enter) to download. Install the apps without jailbreak requirement, and free as well. A completely great tool to manage files and apps on your iPhone with all latest stuff it hosts. Turn your phone into a gaming console by installing all latest games with MODs. MoboGenie is a direct competitor to TutuApp on Android platform as it does not host ipa files for iOS devices. You can find thousands of free launchers, themes, icon packs, fonts, wallpapers, apps, games with just a single tap. No matter which version of the Android operating system you are using it supports. You can download old versions of the app as well. 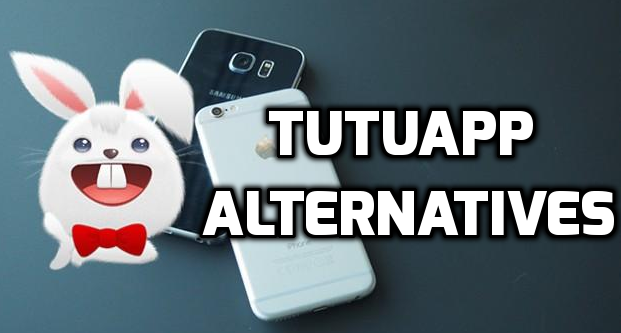 Those are the wonderful TutuApp Alternatives you can use on your Android and iOS devices. Suggest us any other app using the comment box. 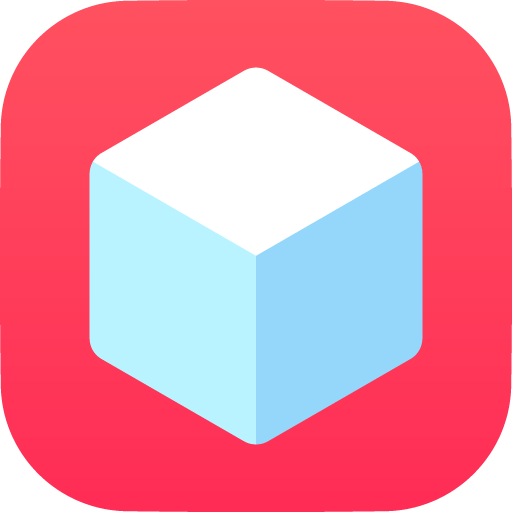 If you are tired of installing ipa files on your iPhone or iPad, you can try out the TweakBox App. It’s the best iOS app hub so far, provides both Paid and free tweaks. A few months back, TutuApp is the only leading app of it’s kind but the TweakBox overtook the TutuApp. When it comes to fixing app revoke issues, TweakBox is far better than TutuApp. You may follow TweakBox official Twitter Account to receive latest updates. 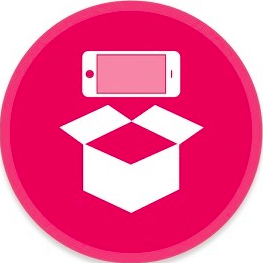 UDID Apps, Free Apps, TweakBox Apps, Paid Apps, Appstore Apps are the major categories of the TweakBox App. All such features made it one of the Best Apps Like TutuApp for iOS, Android. The best part of the TweakBox app is that the developers are trying to build an app that supports Android devices as well. 9apps is the finest store having more than 1 lakh apk files for all kinds of Android smartphones. Just head over to the web interface if you are on Laptop or mobile app on a smartphone and search for the app that you want to download. 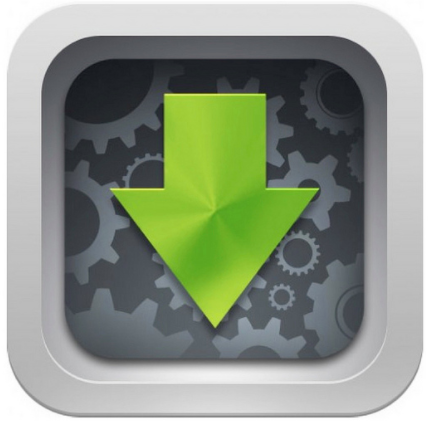 Download the apk file, install it on your smartphone. For your information, 9apps does not host any Modded Apk files, but you can download the official versions of any Android app for free even though they are paid. Hipstore is renamed as Hip4U, meant for iOS devices only. It’s almost similar to TutuApp where you can install the app on your iPhone without downloading the ipa file separately. Just to be frank, Hipstore is not a better app than Tutuapp, but you can just try installing apps from it whenever tutuapp stops working. GetApk has a responsive Web Interface and a wonderful Android app for your devices to quickly access the apps and contents. It hosts Themes, Wallpapers, Games, Launchers, Tweaked Apps, Root Apps, etc. It’s a Cydia tweak that uses your jailbroken device, it’s not recommended here, but provided for the sake of information. If your iOS device is already jailbroken, give it a shot. I am pretty sure you will be able to find a lot Cydia stuff on iTongPush such as CCSettings, tweaks to customise the Control Center, a lot of Screen Recorders, iOS Launches, etc. One of the oldest app stores that do not help nowadays (to be frank). Zeusmos is not a direct competitor to TutuApp but you are advised to try it if you are not able to find a particular app or tweak in any other app stores provided in this article. But, I am pretty sure it will satisfy your needs if they are jailbroken tweaks. 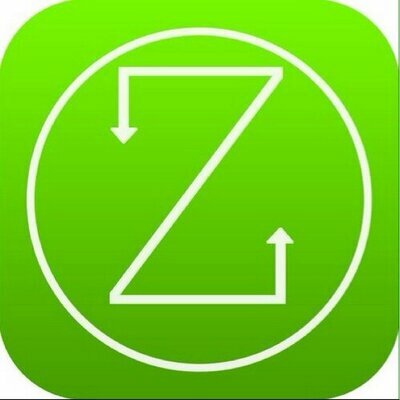 (Update) the recent update to this app made it work better than the previous version, install Zeusmos helper on your Windows or Mac pc and install the apps on non-jailbroken devices as well. If there is any finest ipa store, it’s nothing but the Appaddict. You heard it right, you can download ipa files for any iOS app or game. 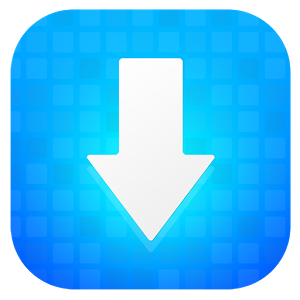 Just download and install the Appaddict (Appstore) on the computer (Windows or Mac) and download the ipa files. Connect your iOS device to the computer and install the downloaded ipa files on your iPhone or iPad. Apptrackr is just an alternative listed here for the informational purposes only. To be frank, I didn’t try it on your iPhone X (Present), iPhone 6s Plus (Previous). If you know everything about this, you can try it out to test the apps before purchasing the paid ones. Otherwise, you can go with the TweakBox, 9Apps, GetApk or iPA Store on your iOS and Android devices. Those are the wonderful apps like tutu helper you can’t find anywhere else. You can mention your favourite app store in the comments if have any, we will try to mention that herein the list. We use tutu app (tutu helper) to download premium apps for free and of course, on Android and iOS as well. If you have any issues with the tutuapp, you can go for any tutu helper alternative from the list provided. Don’t panic, you may use any of these apps either on your Android or on iOS devices. 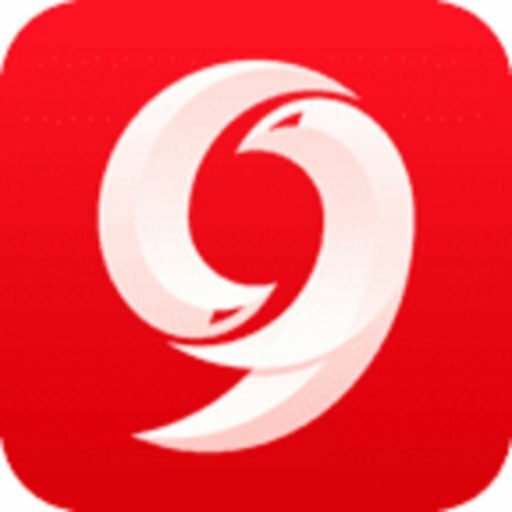 I would like to hear if you know any other app like tutuapp through comments. Thank you so much.